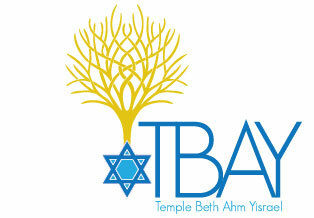 Making a donation to Temple Beth Ahm Yisrael is a special way to remember friends and family on all occasions, such as births, weddings, Bar/Bat Mitzvahs, graduations, illnesses, deaths or any other time. Note: Donations to Rabbi Mallach's Fund must be by bank check. Please call the Temple office at 973-376-0539, ext. 11. 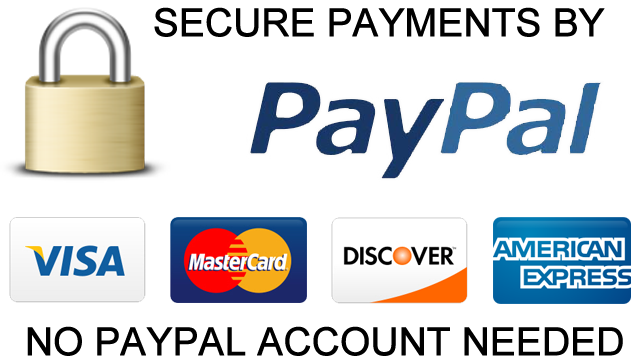 After you click submit, payment information will be displayed.